Zero: Shah Rukh Khan To Recreate Baazigar's Kali Kali Aankhein? Home BOLLYWOOD Zero: Shah Rukh Khan To Recreate Baazigar’s Kali Kali Aankhein? 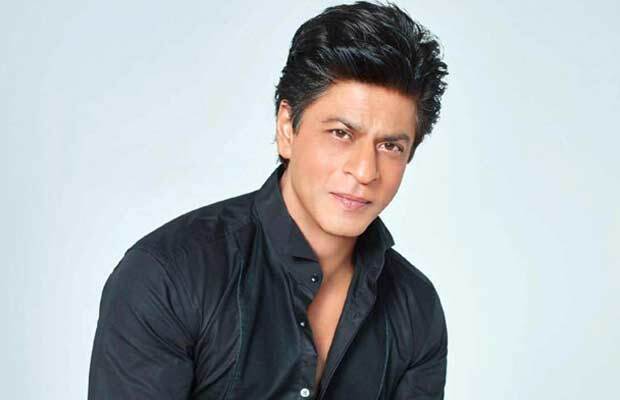 Amidst the immense anticipation revolving around one of the most awaited films of the year ‘Zero’, here’s another news that is sure to add up to the excitement of the fans! According to sources, the Shah Rukh Khan starrer will be recreating the chartbuster ‘Kali Kali Aankhein’ from Baazigar for the upcoming film. After treating the audience with three songs- the romantic ballad ‘Mere Naam Tu’, the desi chartbuster ‘Issaqbaazi’, and the groovy ‘Husn Parcham’, the makers are all set to unveil the next song which is a recreated version of Shah Rukh Khan’s all-time chartbuster ‘Kali Kali Aankhein’. Previous articleURI Trailer Crosses 20 Million Views! Next articleKGF’s Special Number ‘Gali Gali’ Out Tomorrow!